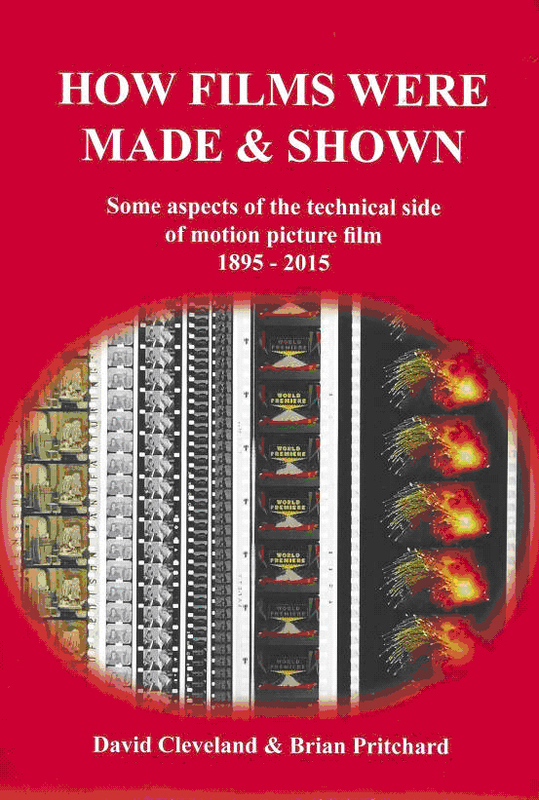 We will be bringing you more British silents news when we have a mo but in the meantime news from our good friends David Cleveland and Brian Pritchard whose magnum opus is newly available – a colossal (literally) labour of love How Films Were Made, which no self respective silent film fan should be without. 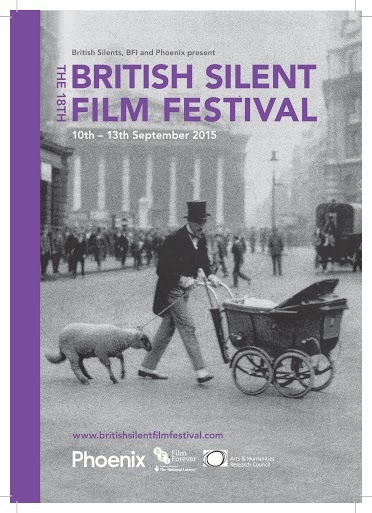 The 18th British Silent Film Festival brochure is now ready. If you would like a copy in advance of the Festival please email lporter@dmu.ac.uk with your mailing details and we will post a copy out.